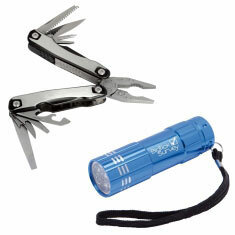 At Prime Promotional Products we have a wide range of versatile tools, torches and adventure items. 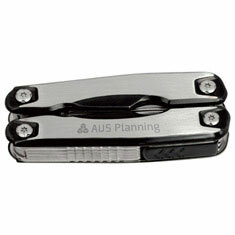 This range includes: torches, flashlights, multi-tools, micro tools, tool kits, pocket knives, binoculars, tape measures and adventure kits. 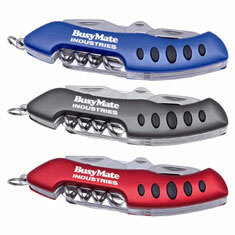 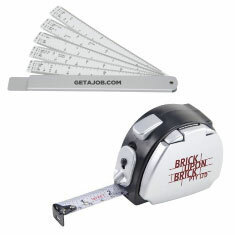 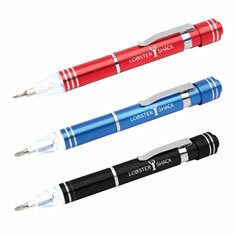 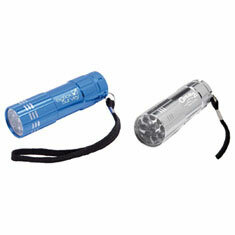 All of our promotional tools, torches and adventure items come decorated with your company logo or promotional message.